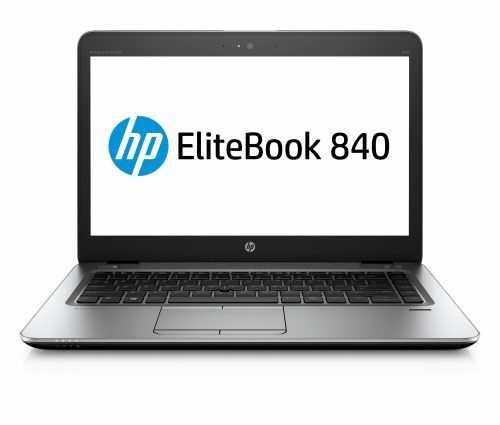 The HP EliteBook 840 handles even the most demanding tasks with streamlined efficiency with enterprise-class performance, comprehensive security, and a refined collaboration experience. 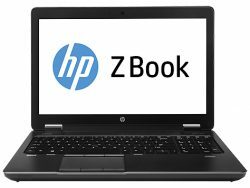 Get end-to-end protection from HP™s most secure and manageable PCs. 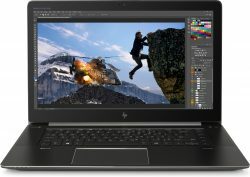 The optional HP Sure View integrated privacy screen keeps visual hackers in the dark with the touch of a button while HP Sure Start Gen3 protects against BIOS attacks. 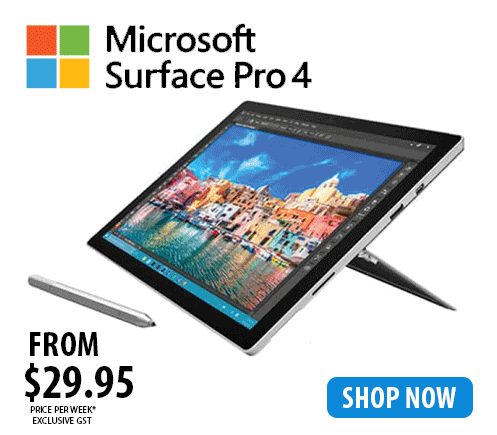 Give portability a whole new meaning with an ultrathin design that doesn™t cut corners. 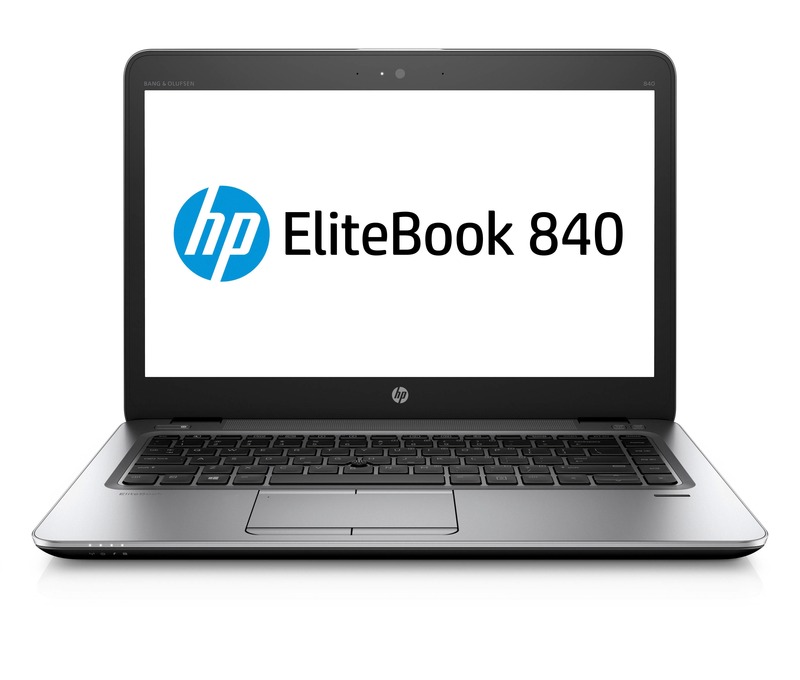 Starting at an incredible 18.9mm, the HP EliteBook 840 includes several full-size ports like VGA, DisplayPort, RJ-45, and enterprise docking.